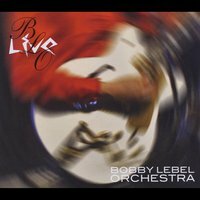 The Bobby Lebel Orchestra Live ! A burning live performance by the Bobby Lebel Orchestra at their second gig , leaving it all on the stage for you. Click Here to purchase from CDbaby.com!